Omefa has been involved in developing uses for organic raw materials for around 20 years. This expertise has led to the development of ProCrate, a crate made of starch and potato peels from the crisps and chips industry. 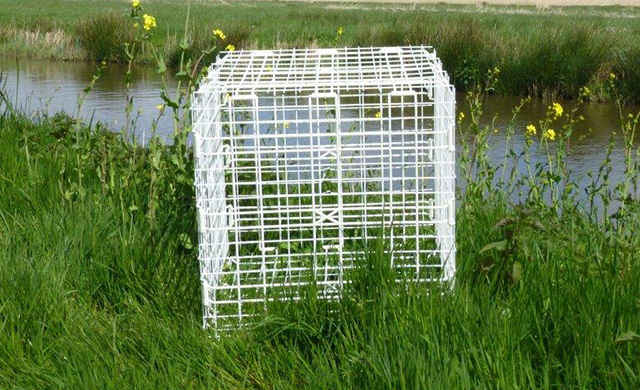 These environmentally friendly, biodegradable crates protect young aquatic plants against fish, ducks and geese. When, after a number of years, the plants have grown sufficiently, the ProCrate will have broken down naturally. This means that the crates do not have to be removed and processed, which saves costs.